Years of development, testing and fine tuning has made our sewn Prusiks, Purcells and cord a preferred choice by rescue schools, agencies and rescuers everywhere. Our 100% nylon sewn products offer unmatched performance—with strength equivalent to a tied Prusik loop, just without the cumbersome knot. Our factory-sewn SecureStitch™ is covered with durable clear shrink tubing that allows for regular inspection and helps protect the stitching for longer life. 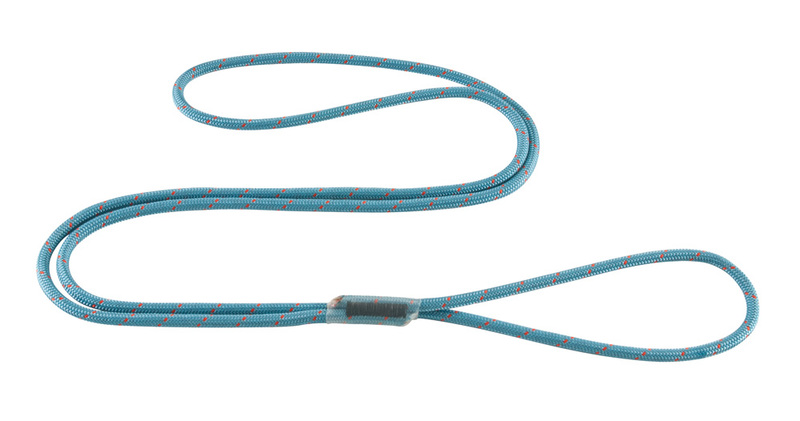 These bound-loop Prusiks and Purcell were designed specifically for use with our AZTEK ProSeries® System.